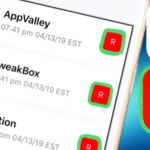 A few days back developer Jake James released rootlessJB 3.0, which is a developer-only jailbreak for iOS 12.1.2-iOS 12. In the initial version, the jailbreak didn’t support tweaks and was particularly useless. However, the developer was quick to update the jailbreak tool to rootlessJB 3.1 which had the tweak injection support. This means you can install Cydia tweaks on rootlessJB now. It is still an SSH-based jailbreak targeted for the developers. Now, with the support for Cydia Tweaks, several developers are coming forward to work on the rootlessJB. In this post, we are going to share with you the process to install Cydia tweaks using PatcherPlus. Before we share with you the process of tweak installation, please know that this process is not meant for novice users. You could end up in bricking your device. Please try out and perform the steps associated with the process only if you are a developer or a power user. As a first, go through the following requirements. A compatible iPhone/iPad running on iOS 12.0-12.1.2 firmware. Mac running MacOS Mojave or below. In order to install a tweak, you require patching its Debian Package using PatcherPlus and thereafter transfer the same to your iOS device using iFunBox. Please note that you cannot use a Windows PC/Laptop for the purpose. Electra Jailbreak and UnC0ver Jailbreak are out for iOS 11.4-11.4.1. Check out the links for more information. Launch the Finder window on your MAC. Please navigate to Applications -> Utilities and launch a Terminal window. Now, you require installing the Homebrew package management system on your Mac. Please enter the following command for the purpose. Hit the ‘Enter’ button to initiate the installation. Make sure you don’t hit any other key during the installation as it will abort the installation. Next, please install DPKG by entering the following command. 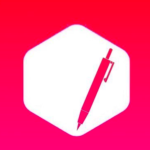 Install the latest build of PatcherPlus for macOS from here. Please extract the contents of the package and move the patcherplus to a new folder on the desktop. Download the Debian file of the tweak that you wish to install on your device. Make your way back to the terminal window, type chmod +x and drag the patcherplus file into this window. In order to start the jailbreak tweak patcher, run the ./patcherplus command. You will get to see three options. sign.dylib(s) – Require running patcher first. Press 1 on your keyboard and drag the Debian file of the tweak to the “Enter Deb to Patch:” field. You will get a prompt to enter the name of the tweak here. Please don’t enter the name here as the patcher will fail and just an empty folder will come up. You require typing the location name manually here. Now, wait for the patcher to patch the Debian package. 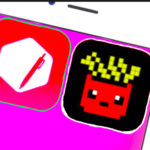 Once the patching will get over, you will notice a new folder called “Library” containing the tweak files on the desktop. 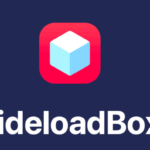 Please launch iFunBox on your Mac. If you don’t have it, you can get the same from here. Connect your iPhone/iPad to your computer. Make sure that it is in jailbreak mode. Navigate to ‘General Storage’ from the sidebar. If you happen to see an empty screen, tap the ‘Media’ option present in the bottom bar. Create a new folder here and rename it to whatever name you desire. Please make sure that for each tweak you install, you create a separate subfolder inside this folder for it in order to differentiate between each tweak easily. 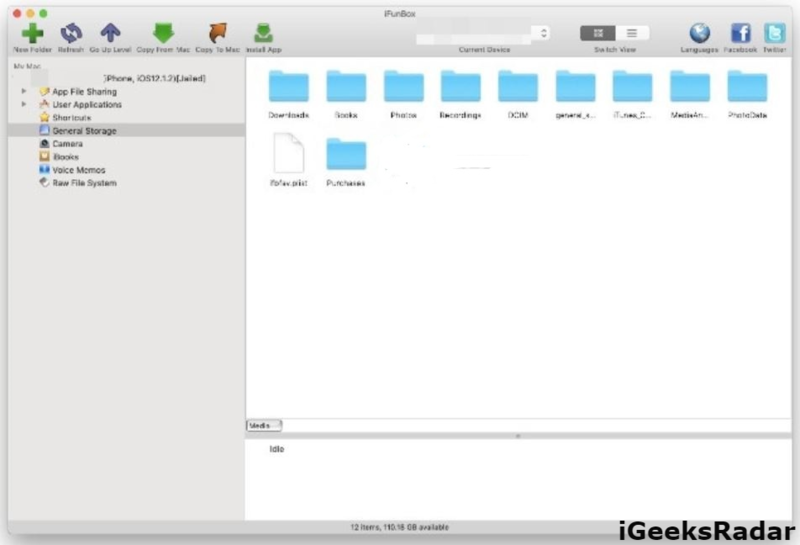 Open the ‘Library’ folder here and drag and drop all the files present therein to the primary folder you created just now in iFunBox. Go to this location – /var/mobile/Media/<iFunBox folder name>/. Copy all the files present in the folders here one by one and move them to corresponding directories in the Library folder in /var/containers/Bundle/tweaksupport/. 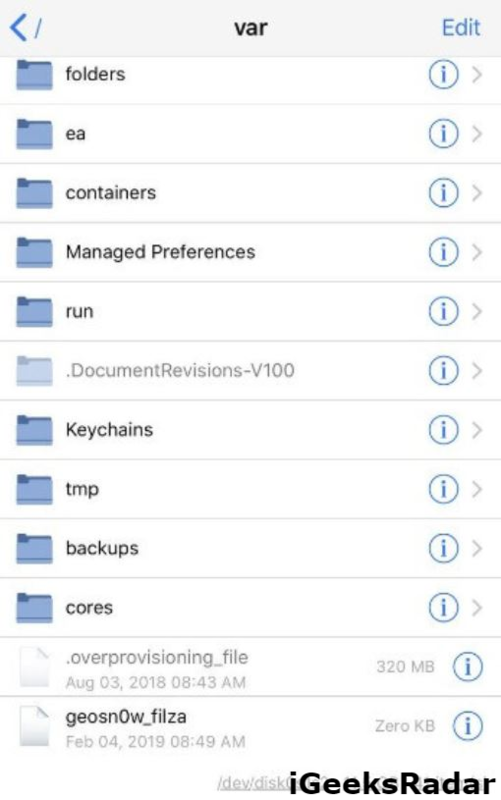 After you have moved all the files to their appropriate locations in the Library folder, find the dylib file associated with the tweak that you are installing present in the MobileSubstrate folder. Press the “i” button present next to it and scroll down until you find the Ownership section. Make sure the Owner and Group values are set as “mobile”. If they aren’t, scroll down and manually set both these values as “mobile”. Now go to the Access Permissions section and select Sticky. Change this value from 0644 (default value) to 0777 (modified value). Please reboot your Apple device to un-jailbreak it. Now, rejailbreak using rootlessJB to have functional tweaks. That’s it! You have successfully installed Cydia Tweaks on your iPhone/iPad running on iOS 12.0-12.1.2 jailbroken with rootlessJB. If you face an issue anywhere during the entire process, please let us know about the same in the comments section provided below. However, if you wish you can also wait for an automatic package manager system for iOS 12. 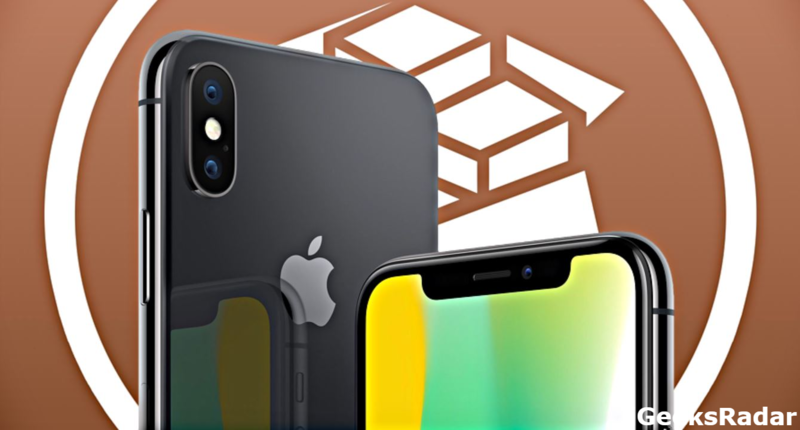 Remount iOS 12 To Be Released Soon | iOS 12-12.1.2 Jailbreak with Cydia.